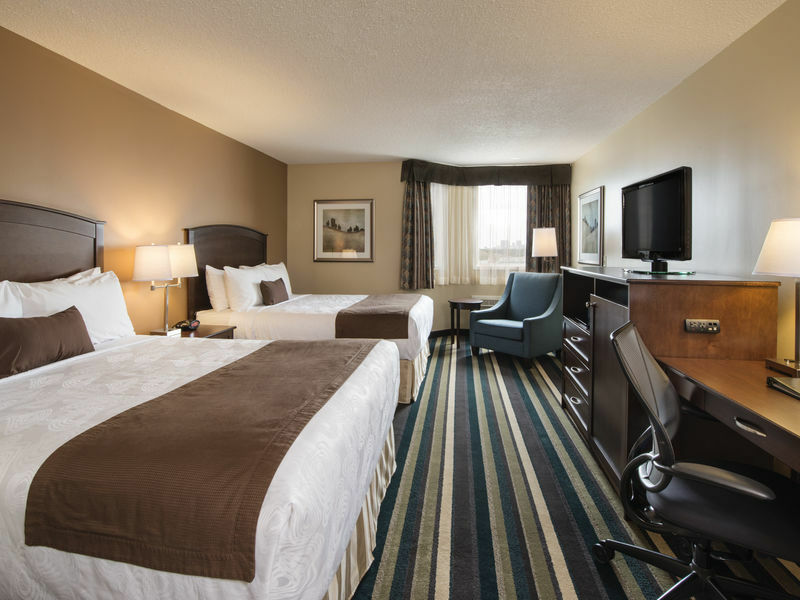 Located 2KM from the Winnipeg James Armstrong Richardson International Airport, Polo Park Shopping Centre and other attractions. 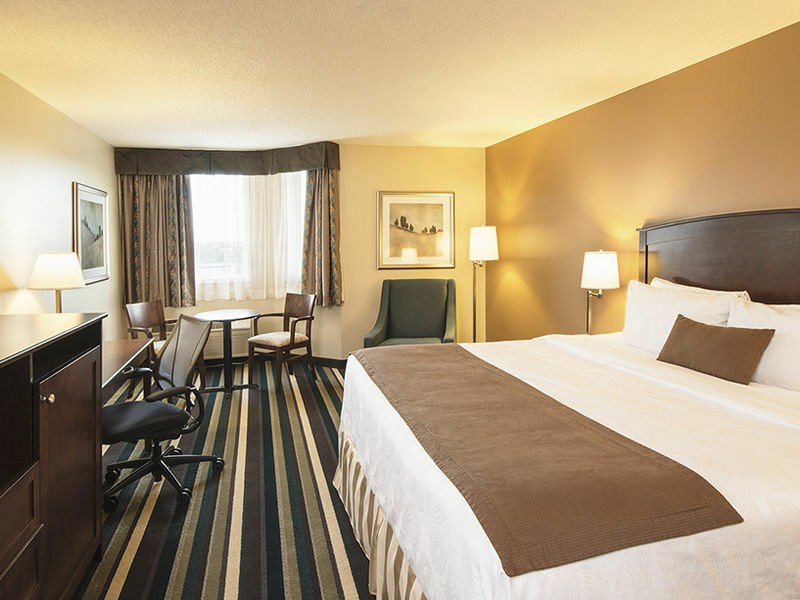 The Best Western Plus Winnipeg Airport specializes in providing accommodations and meetings to the corpprate market. 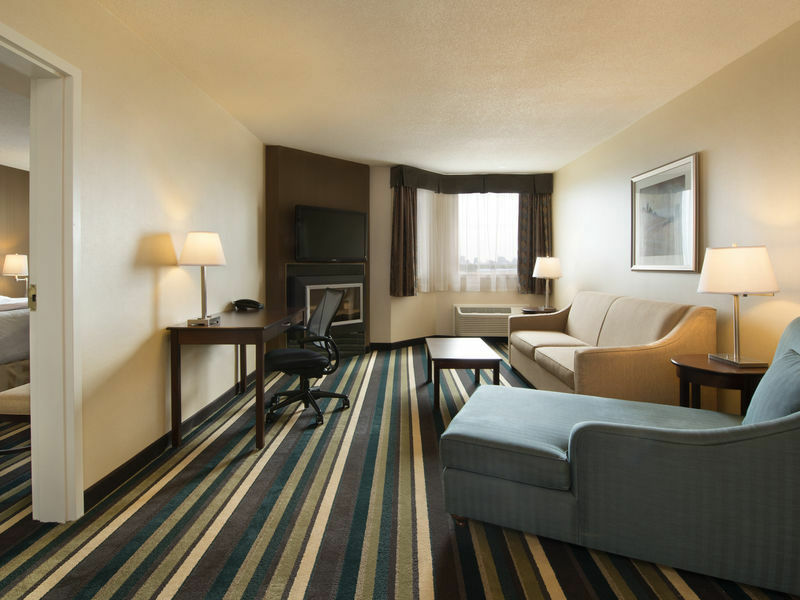 8,500 sq. 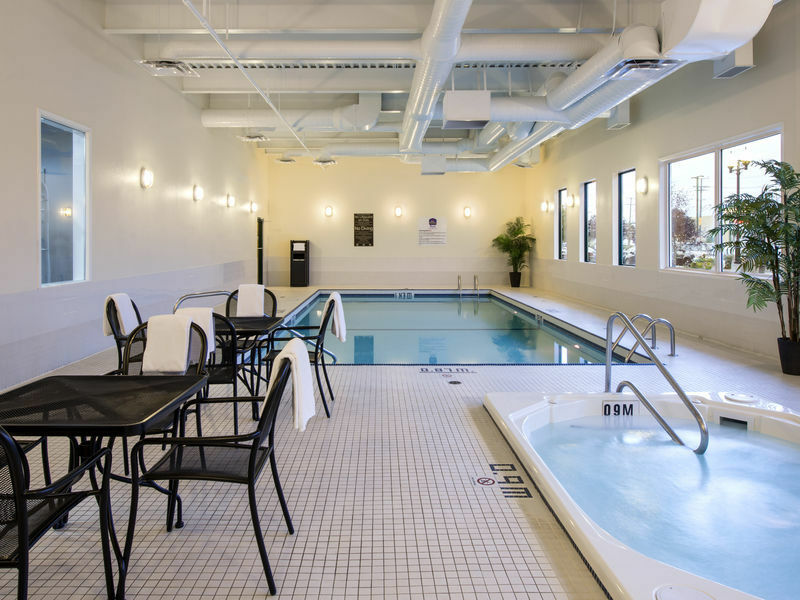 feet of meeting space, Indoor pool, whirlpool & exercise room.